These days, many tuba players are expanding into Jazz and they deserve an affordable instrument just for Jazz playing that does not limit their abilities. With the help of Howard Johnson, Meinl-Weston started an ambitious project to develop a new BBb-tuba ideally suited for Jazz playing. The result is the new Meinl-Weston tuba model BBb-Tuba 2011FA “Gravity”. 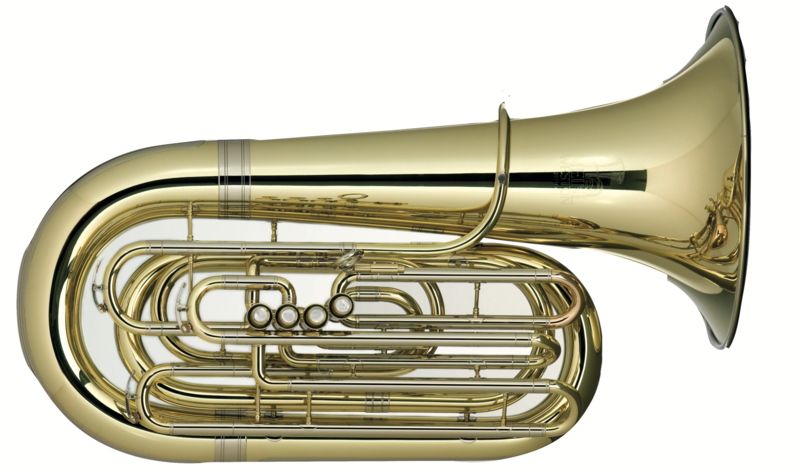 It is a rebirth of Howard Johnson’s vintage Belgian Mahillon tuba of the 1960’s when the Wenzel Meinl company also supplied the now defunct Mahillon factory with tuba body parts.